But the two players have something in common: they have found their comfort zone. 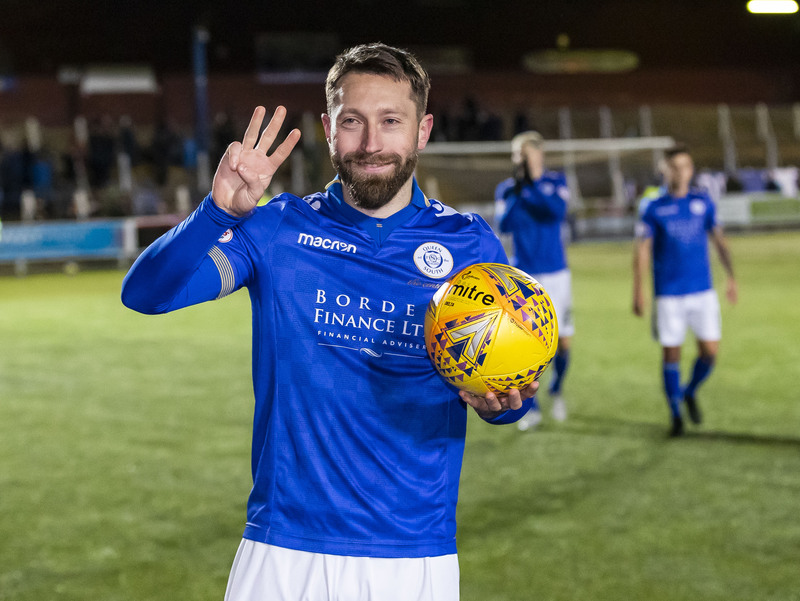 Dobbie has enjoyed an Indian summer for Queen of the South since returning for a second spell at Palmerston, rattling in 90 goals in 114 games, with 37 in 31 this season. He has spoken of his joy at simply scoring goals again, after becoming disillusioned with life sitting on the bench for various English clubs. 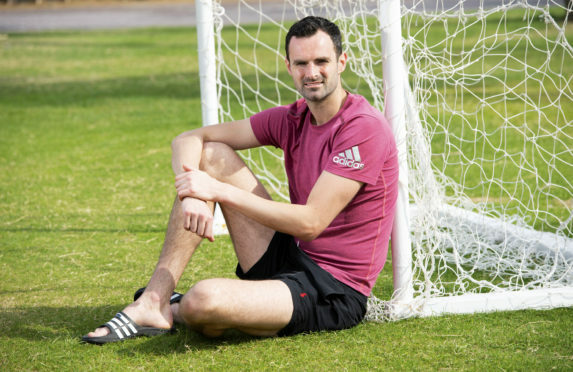 Lewis has made a home for himself between the posts for Aberdeen, becoming arguably their most dependable goalkeeper since Jim Leighton retired since he joined in 2016. They may not have crossed paths in England, despite both playing for Blackpool, but Lewis has a healthy respect for Dobbie’s exploits. He said: “I think I played against him once or twice but I can’t remember any of the games or whether he scored past me. He’s having a fantastic season and when someone is playing with that sort of confidence he’s to be watched but he won’t be the only player in that team that needs to be watched. “We analyse the opposition and make sure we’re fully aware of what they’re going to bring to the game. “He’s at that age where he’s got the experience. He’s obviously at a club where he feels very comfortable. The last time he was there he scored plenty goals as well. I think if he was a few years younger then someone would have had a sniff of getting him in in January. But he’s content there and he’s happy and it’s great for their club to have someone of that quality and experience. Lewis had the discomfort of a head injury last weekend, colliding with a post during the 2-1 win over Hibernian which saw him miss the second half but return for Wednesday’s defeat to Rangers. Prolific Queen of the South striker Stephen Dobbie. He added: “I can’t really blame anyone else. I can’t ask for any retrospective action on the post! It’s part of being a goalkeeper. You get the old whack on the head for your troubles. Sunday’s tie sees Derek McInnes and assistant Tony Docherty renew acquaintances with Queens boss Gary Naysmith, who they briefly had as a player at Pittodrie. Docherty said: “We only had him for four months when we came in here but I can’t speak highly enough of him. I enjoyed working with him – I see a lot of traits in him as a player. I heard his interview during the week about the game and I was impressed. I’ve got the highest regard for him and his team. But ultimately, they’re in our way for the last eight.